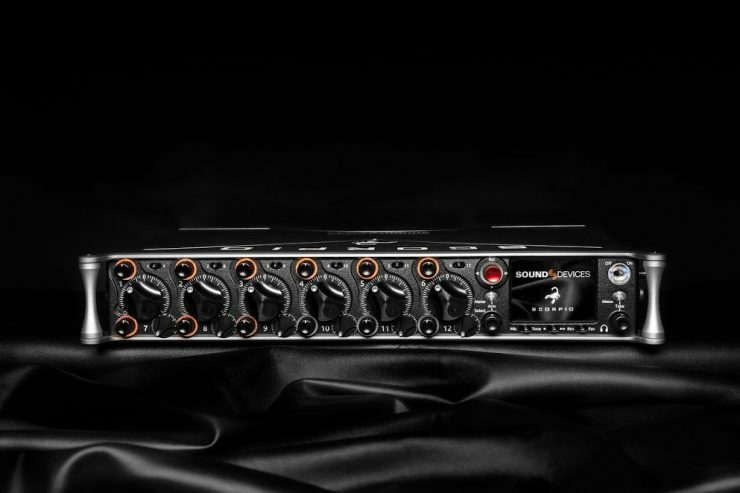 Sound Devices has announced the Scorpio, a 32 channel, 36 track portable mixer-recorder designed for state-of-the-art production sound. 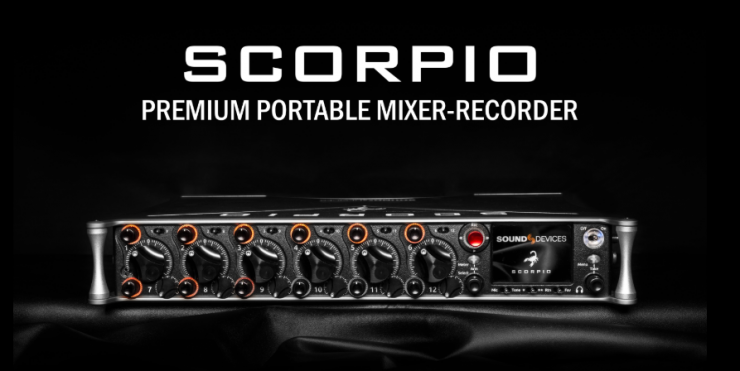 The Scorpio is Sound Device’s flagship mixer-recorder, and is the most powerful product ever designed by Sound Devices. 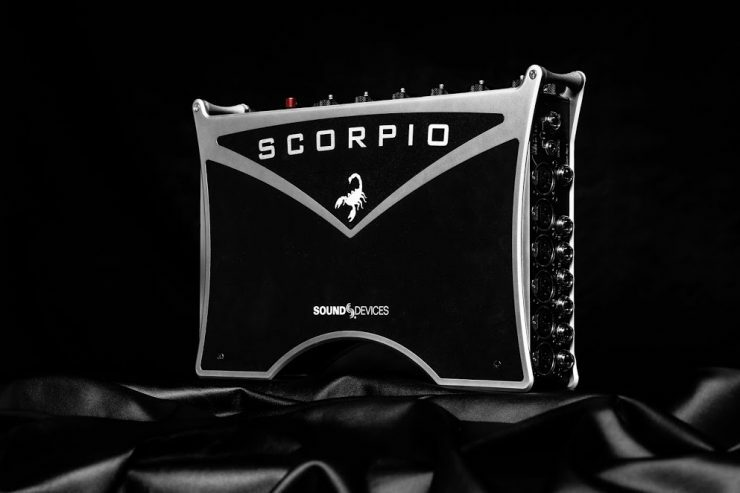 Scorpio features 16 mic/line preamplifiers, 32 channels of Dante in and out, AES in and out, 12 analog outputs and multiple headphone outputs. 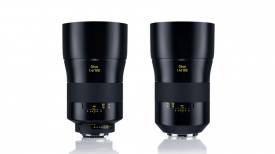 This makes Scorpio well-suited for any production scenario. 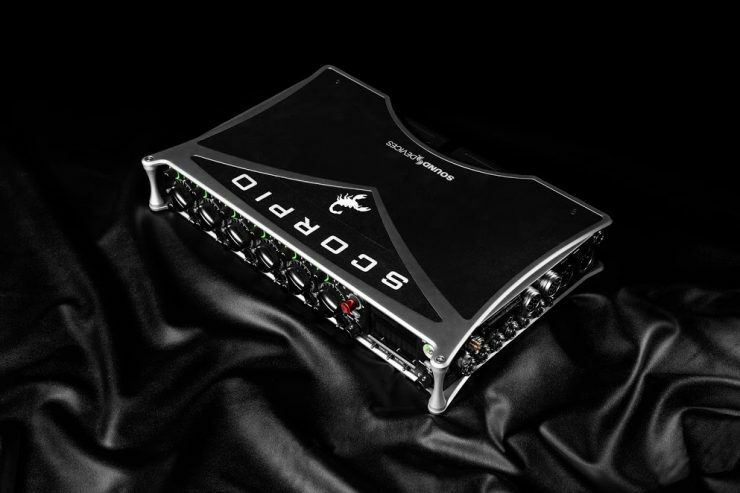 Scorpio also includes a fully-customizable routing matrix that enables sound professionals to send any input to any channel, bus, or output. Up to 12 buses may be individually mixed. Due to its compact form factor, the Scorpio is equally at home over-the-shoulder or in a mobile rig. 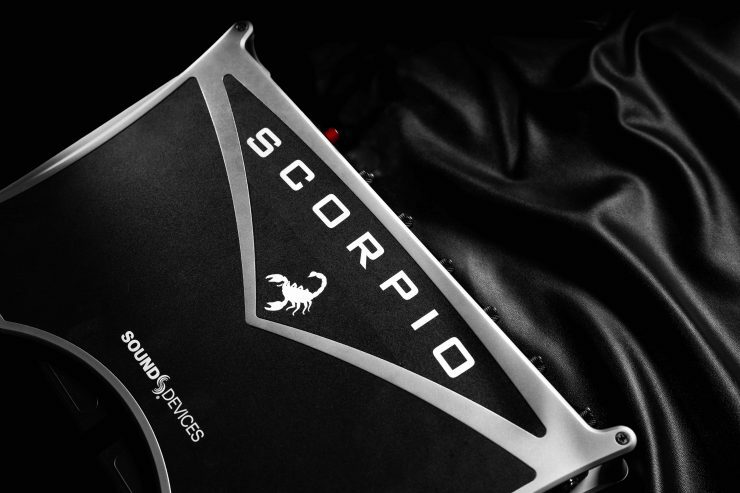 Scorpio incorporates Sound Devices’ most cutting-edge technology. An ultra-powerful engine comprised of three FPGA circuits and six ARM processors deliver the horsepower needed for the most complex tasks. FPGA-based audio processing with 64-bit data paths is claimed to offer the highest sound quality and reliability. The Scorpio also features Sound Devices’ latest and best in analog microphone preamplifier design. According to Sound Devices’, these preamps have the smoothest sound and lowest noise of any preamp in the company’s 20-year history and include built-in analog limiters, high pass filters, delay, 3-band EQ and phantom power. Like the company’s popular 788T, the Scorpio has an internal SSD and adds the ability to simultaneously record to two SD cards for redundancy. For additional flexibility, sound professionals can send different files to their choice of media. The companion SD-Remote Android application allows for control of the Scorpio via a large display. Most common menus are accessible with only one or two button presses, and many menu shortcuts can be achieved with only one hand. Scorpio features a built-in dual L-Mount battery charger and may be powered with L-Mount batteries or via the TA4 DC inputs using smart batteries, NP-1 batteries, or in-line power supplies. The ultra-accurate, fully-featured timecode generator contains its own battery to hold timecode for up to four hours after power off. Scorpio will premiere at NAB next week. 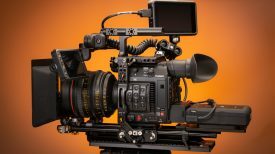 Units are available for pre-order from Sound Devices authorized resellers and are anticipated to begin shipping in the second quarter of 2019. You will need deep pockets if you want to buy the Scorpio. It retails for $8,995.00 USD. 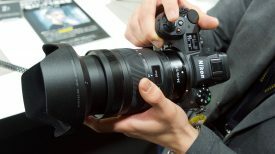 It’s expected to start shipping at the end of May.